The basic plot from Amazon: Pay close attention and you might solve this. On Monday afternoon, five students at Bayview High walk into detention. Why I liked it: One of Us is Lying, the story of what happens when five strangers walk into detention and only four walk out alive, is accurately described as “Pretty Little Liars meets The Breakfast Club.” The four survivors of detention: the brain, the beauty, the criminal, and the jock narrate the book and each has something to hide, a secret only the outcast knew, which means each of them has a possible motive for his murder. 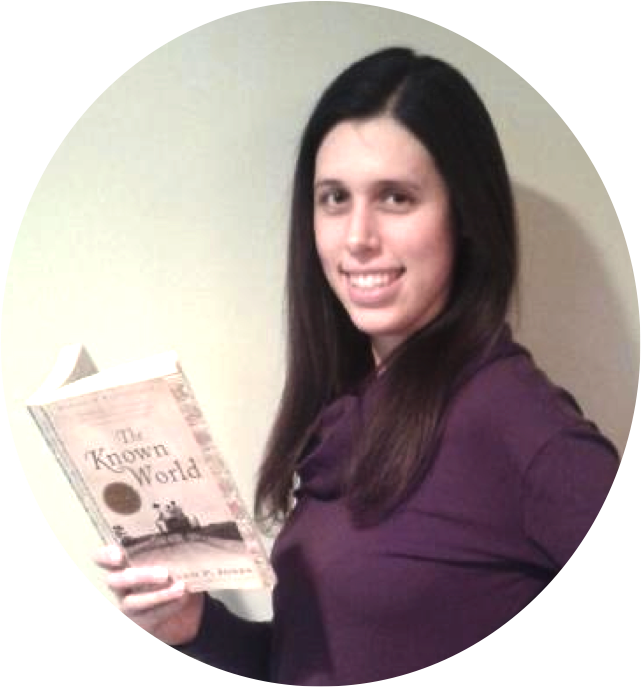 The book is suspenseful, with the kinds of twists and turns that make you want to pick it up and not put it down until it is finished. While focused on the mysterious death, the novel also touches on depression, abusive relationships, trying to fit in, and all the other pressures of being a high school student. 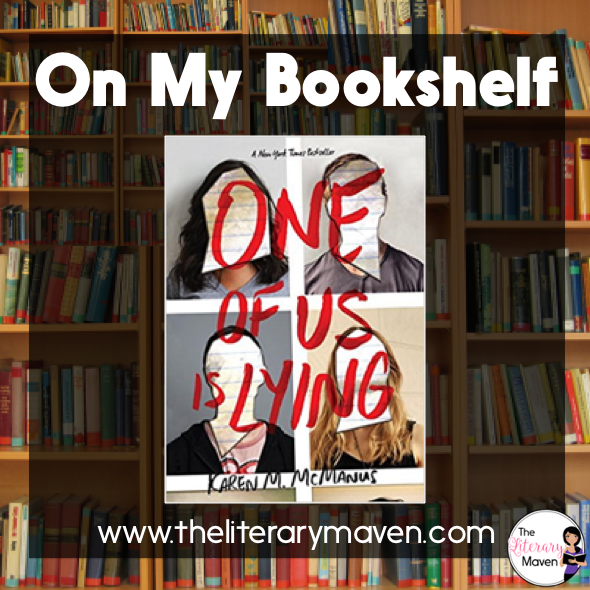 Classroom application: One of Us Is Lying is the perfect read for high school students who loved books like The Westing Game when they were in middle school. The book does contain mature content (references to sexual relationships, drug and alcohol use, etc.) in addition to a death scene so I wouldn't recommend it to younger students. It is also set to become a TV series, which would allow for comparison of how the written word is translated onto the screen. 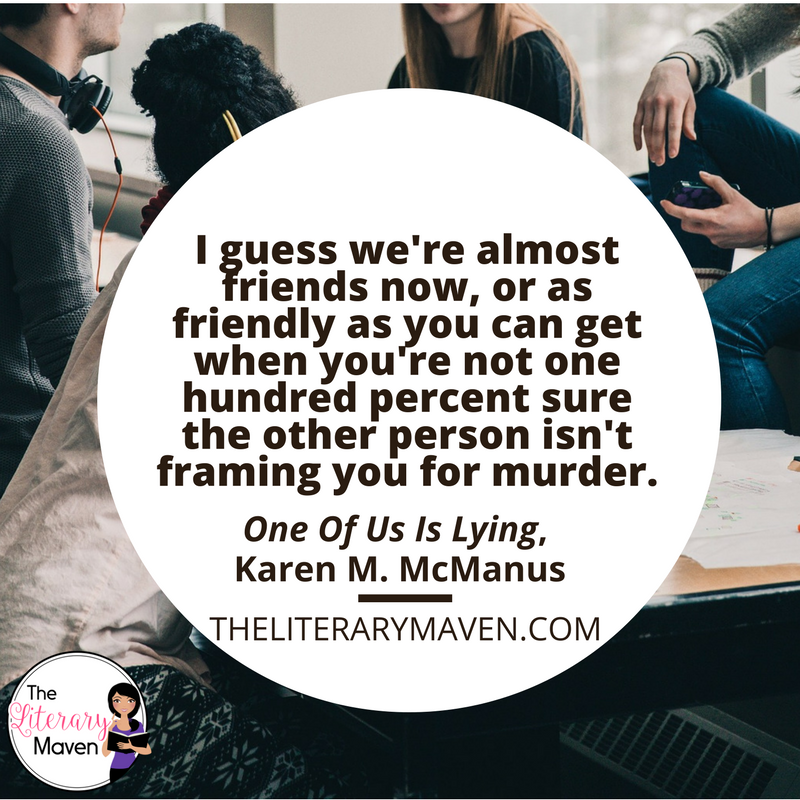 If you are interested in purchasing a copy of One of Us is Lying for yourself, you can find it on Amazon here.